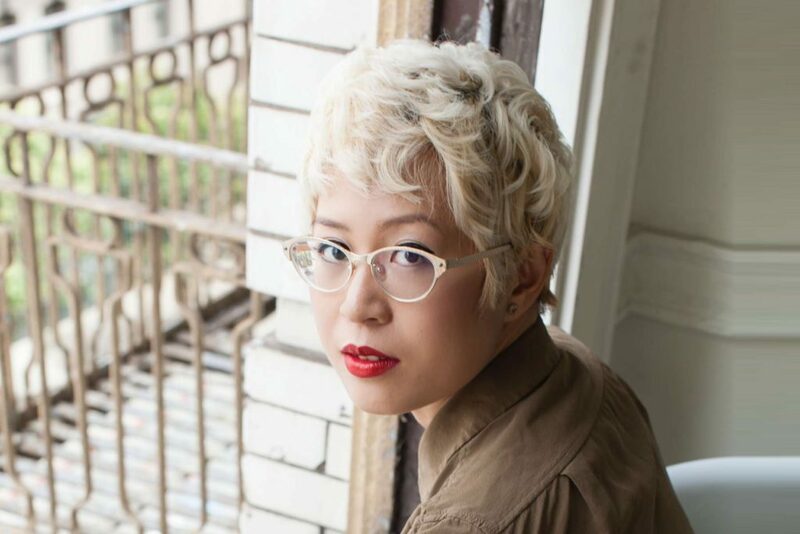 Esmé Weijun Wang is the award-winning author of The Border of Paradise. She was named by Granta as one of the “Best of Young American Novelists” in 2017, as part of a once-in-a-decade list that they put out, and she is also the recipient of the Graywolf Nonfiction Prize for her forthcoming essay collection, The Collected Schizophrenias. At her website, The Unexpected Shape, she provides useful resources for ambitious people living with limitations. You can find her much-loved newsletter (which is one of the very few I subscribe to myself), as well as a complimentary e-book about productivity journaling and planning while living with limitations at esmewang.com/e-letter. In this episode, Esmé returns as one of only two repeat guests on this podcast. I adore her writing and her message, and it was such a treat to talk about what's been happening over the past year in her career. After 41 rejections, her debut novel was bought and published, and she shares stories about how that felt, about the power of stubbornness and believing in your own work, and how to self-promote without being sleazy. She also talks openly about living with a chronic and disabling illness, one that has yet to be fully understood or treated, and she shares how she pursues her ambitions while dealing with daily limitations. If you're interested in hearing some real talk about writing, productivity anxiety, mental health stigma, being a child of immigrants and more, you'll love this episode. I certainly did!